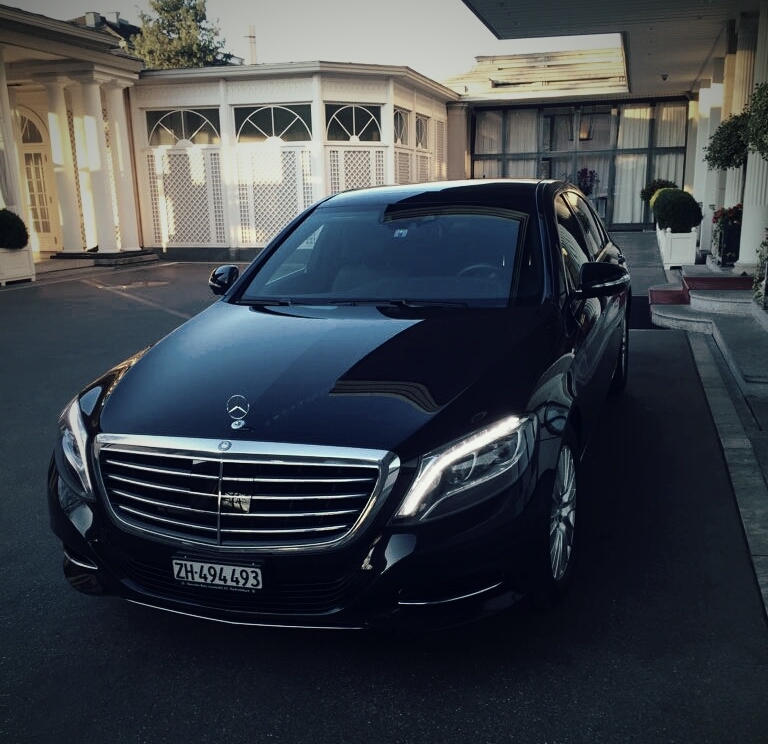 SERVICE – All of our drivers are licensed and registered as a professional chauffeur by the city of Zurich. 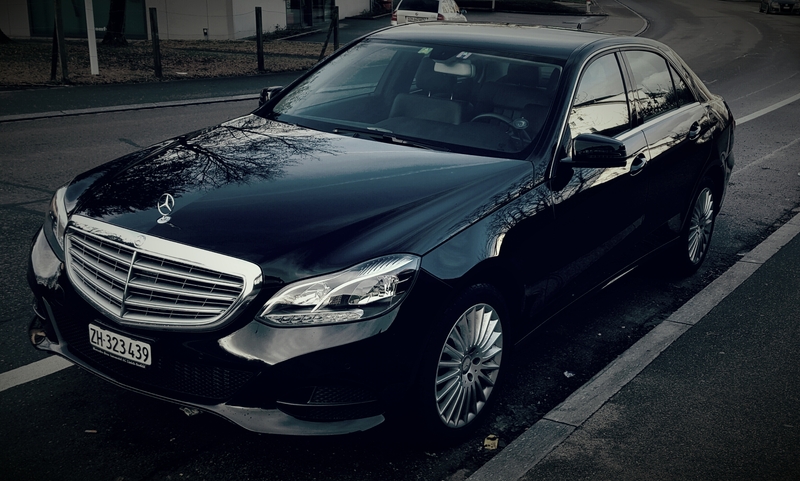 Many years of experience in the Limousine Service, numerous od satisfied customers, flexibility, experienced drivers, always ready to offer their help, and more than competitive prices make our company the real leader in this area. LUGGAGE – 1 suitcase/bag + 1 hand luggage per person included. FLIGHT DELAY – There are no extra charges if your flight is delayed. NO HIDDEN FEES – The prices are incl. 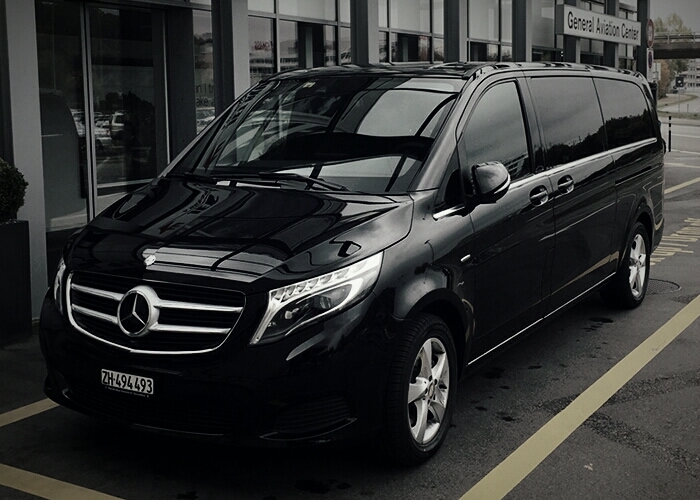 all of Taxes and Swiss VAT.